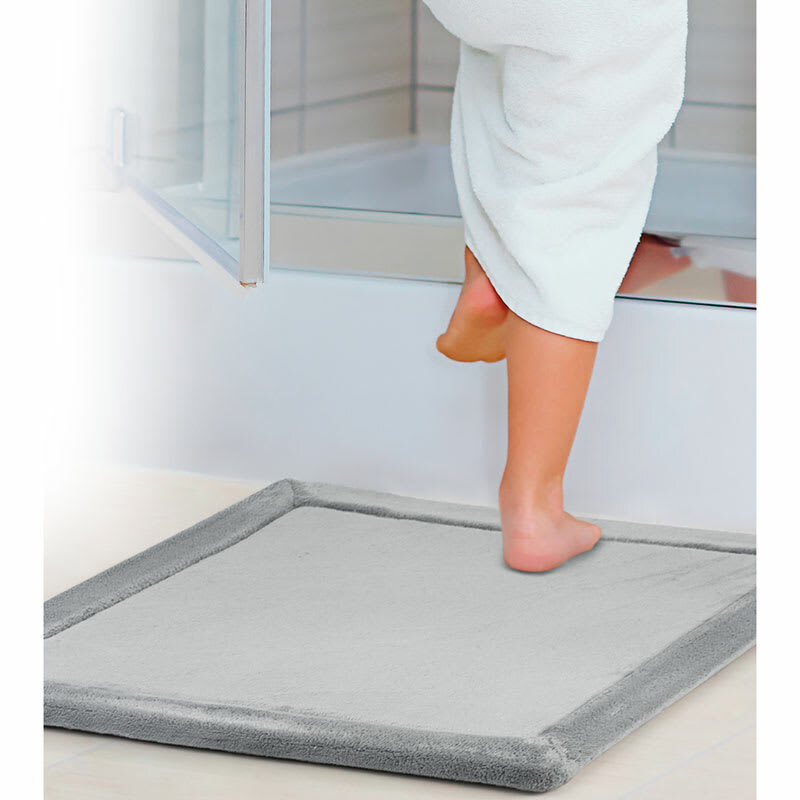 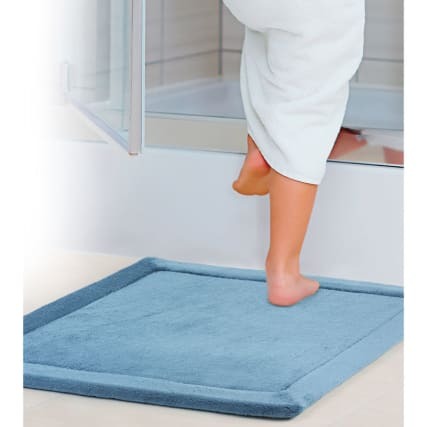 Beldray Memory Foam Shower Mat. 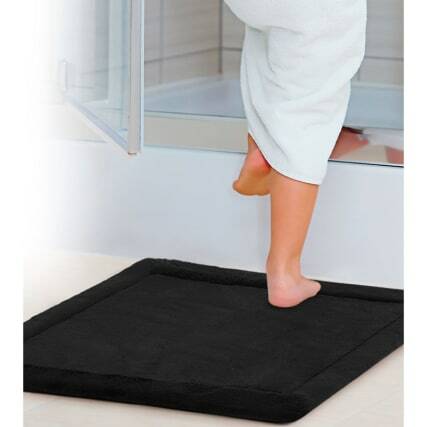 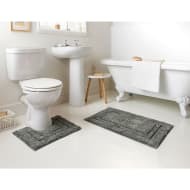 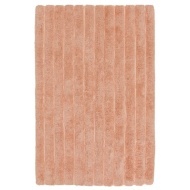 Brighten up your bathroom with this supersoft, memory foam shower mat. 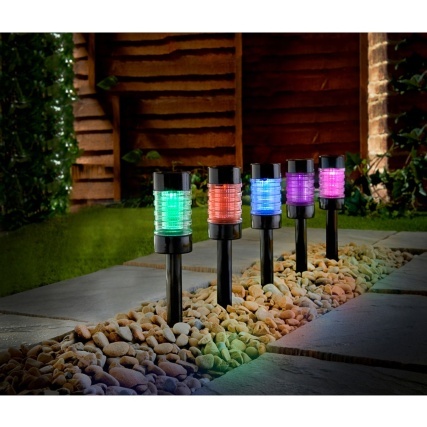 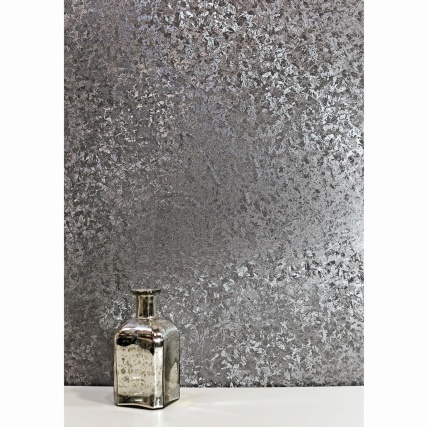 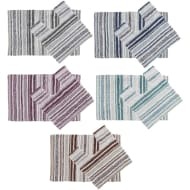 With 4 stunning colours to choose from, you'll find the right shade to match your bathroom.